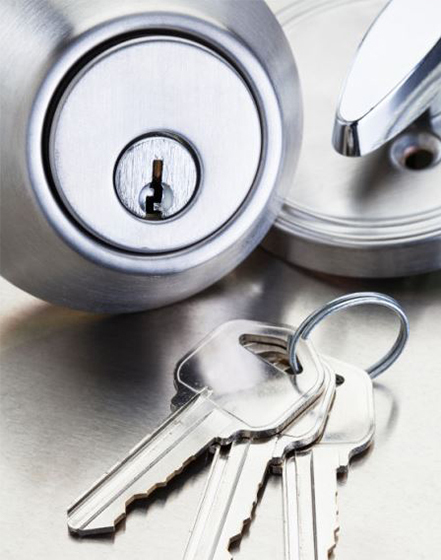 Locksmith services are needed every day, from lock change outs to emergency entry. Now imagine a company like ours getting people looking for locksmiths 24 hours a day 7 days a week. We get a flood of locksmith leads every single day from just about every part of the USA. Would you like to share in some of this customer base we are getting? If so, sign up for free and see the leads we have in your area. It will take you less than 2 minutes to sign up and we will be able to send you leads via e-mail. Grab hold of those customers looking for emergency locksmiths now and close the leads you want. We make everything as easy as possible. You pay for only the leads that you want via PayPal on a lead by lead basis. Our system makes it nice and easy and you know what you are spending every month. You will be able to see each lead that you have bought in your profile dashboard. Be a part of something new and don’t get left behind while new marketing trends are coming forward like ours. No commitment, no contracts and with a pay as you go system. Boost your sales on a weekly basis by a small lead investment.